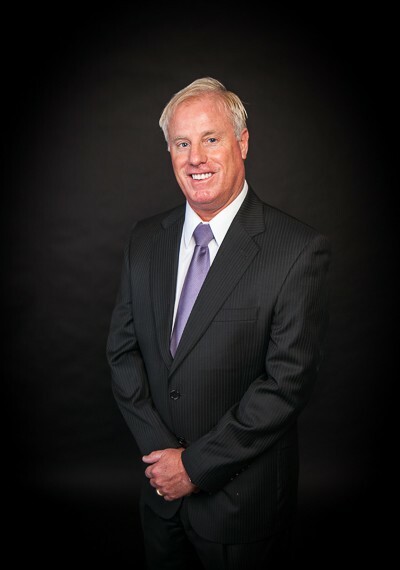 Chris Johns, CPA joined Thurman Campbell Group in 1987. He became partner in 1993 and was named managing partner for the firm's Kentucky offices in 2000. He provides a full range of tax and advisory services to clients ranging from large corporations to small proprietorships. He has extensive experience in the area of estates and trusts. His professional memberships include the American Institute of Certified Public Accountants and Kentucky Society of Certified Public Accounting. He is currently a member of the Christian County Chamber of Commerce, Rotary Club of Hopkinsville and Hopkinsville Golf and Country Club where he is a board member and past treasurer. He attends Second Baptist Church where he was past chairman of the Finance Committee. His wife Christy teaches kindergarten at Indian Hills Elementary School.